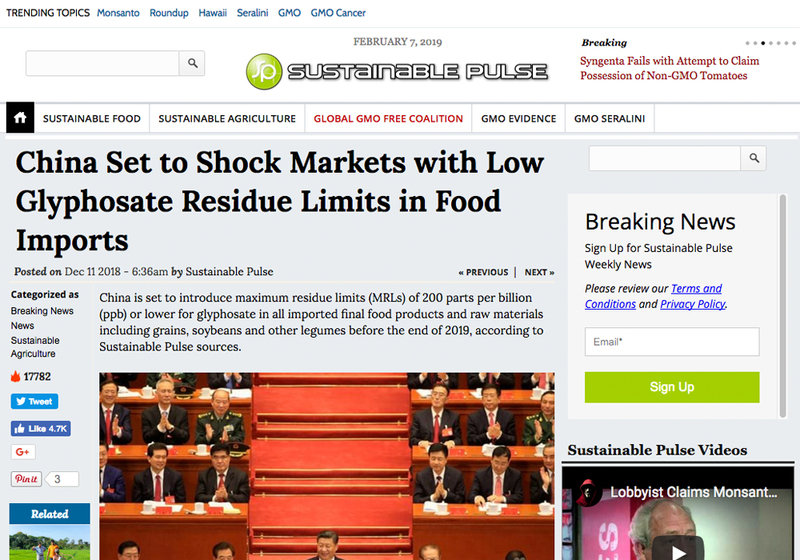 An article that ran in Sustainable Pulse, which appears to be an anti-GMO website, said China is set to “shock markets” with a maximum residue limit of 200 parts per billion or lower on all imported food and raw materials. 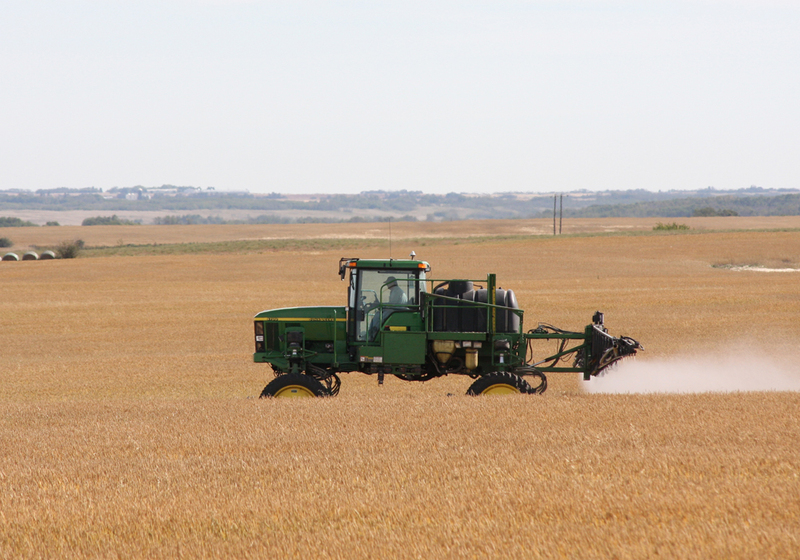 Canadian agriculture industry officials are casting doubt on a report that China is poised to introduce restrictive glyphosate residue limits. The limit would apply to grains, oilseeds and pulses and will be in place before the end of 2019, according to the publication’s sources. 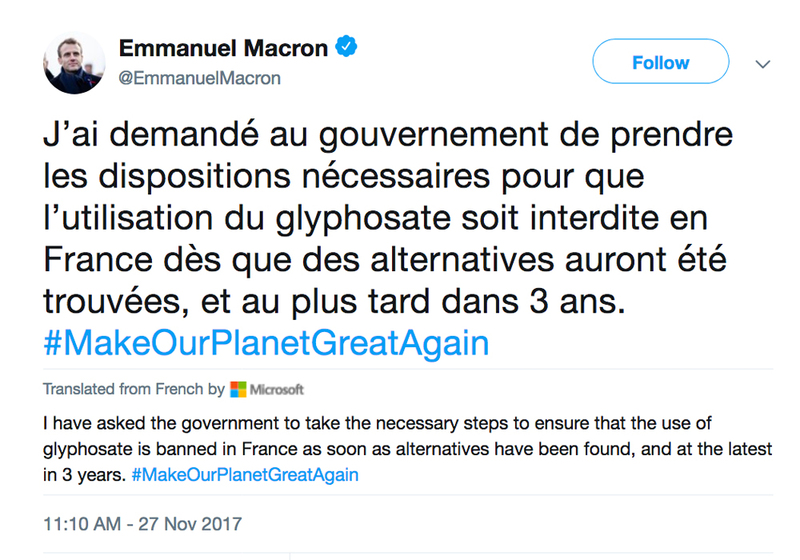 “China’s action would likely decrease the global use of glyphosate as a desiccant,” stated the article. Canadian officials who keep close tabs on MRL policies around the world are skeptical of the Sustainable Pulse story. 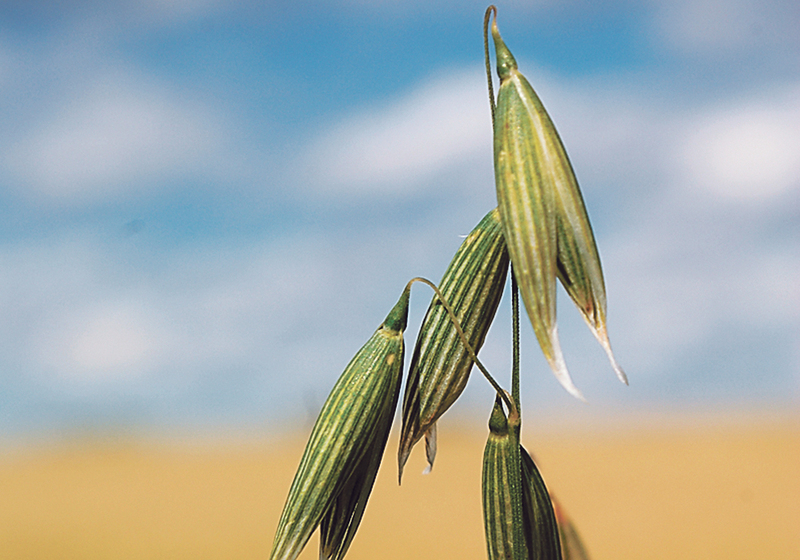 “I haven’t heard of this and I think I would have,” said Gord Kurbis, vice-president for trade policy-crop protection with the Canada Grains Council. CropLife Canada has also heard nothing that would corroborate the report. 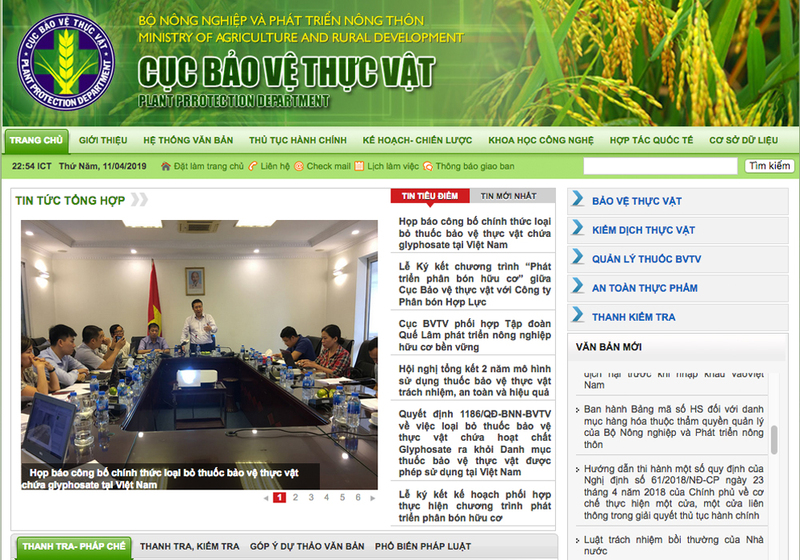 The association has been advocating for China to adopt predictable and transparent import tolerances for pesticide residues. “China has indicated that it will publish a formal import tolerance policy for comment this year,” CropLife president Pierre Petelle said in an email. 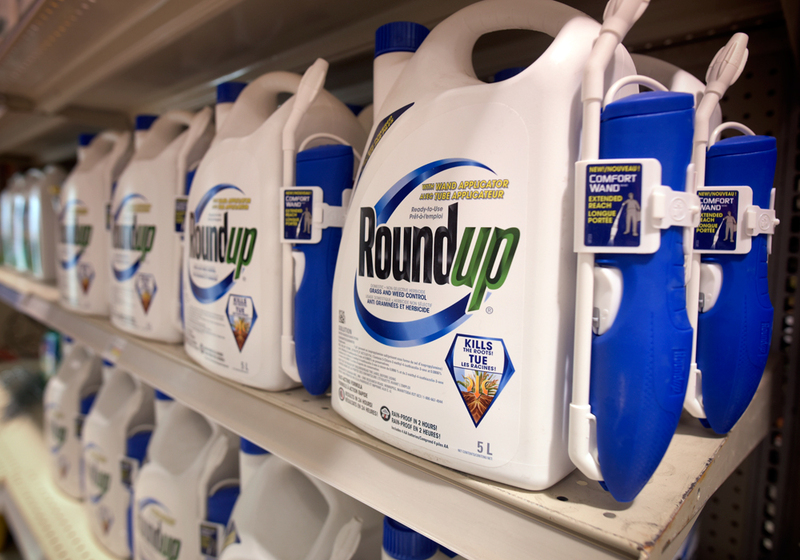 One factor China would have to consider in establishing restrictive glyphosate MRLs is that its companies account for 60 percent of the global supply of glyphosate, according to a report prepared by Research and Markets.